Sue is the Director of the Centre of SME Development at the University of Central Lancashire (UCLAN). 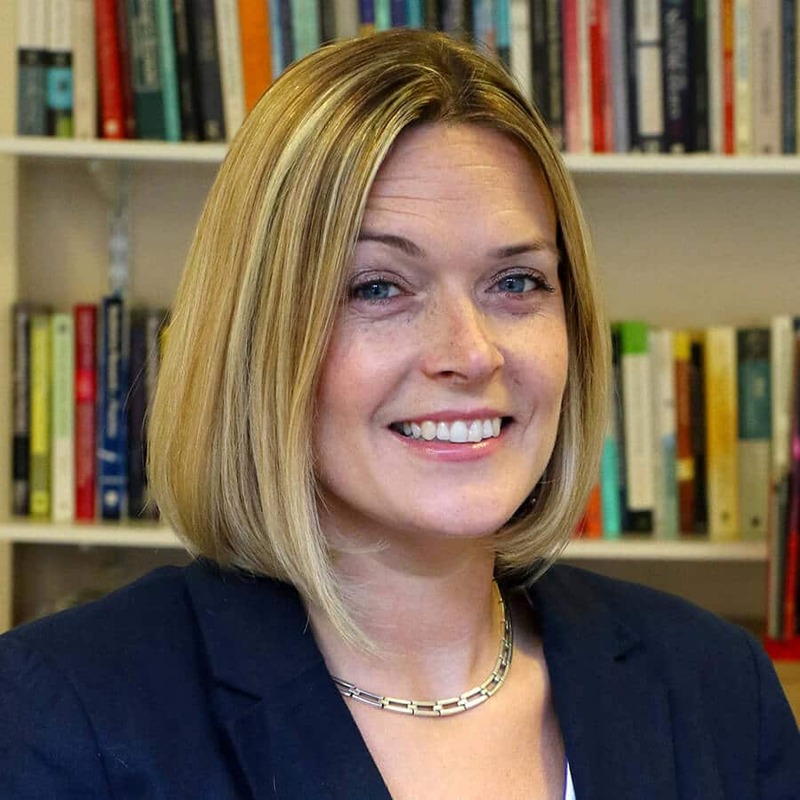 She has also had positions at Teesside University as Assistant Dean for business engagement and at Lancaster University where she was responsible for leadership development in SMEs. Sue's career has focused on leadership and management development in businesses of all sizes. Her passion, however, is for small businesses and social enterprise and making a real difference to the people who work in these businesses and the communities in which they reside. Sue is very interested in social enterprises and the business model underpinning them. The areas where she adds value is in the governance of Shared Future and the interplay between higher education and social enterprise.